Lamour is a black son of the amazing Glamourdale out of a dam by Haarlem and than the well-known top producer Contango. 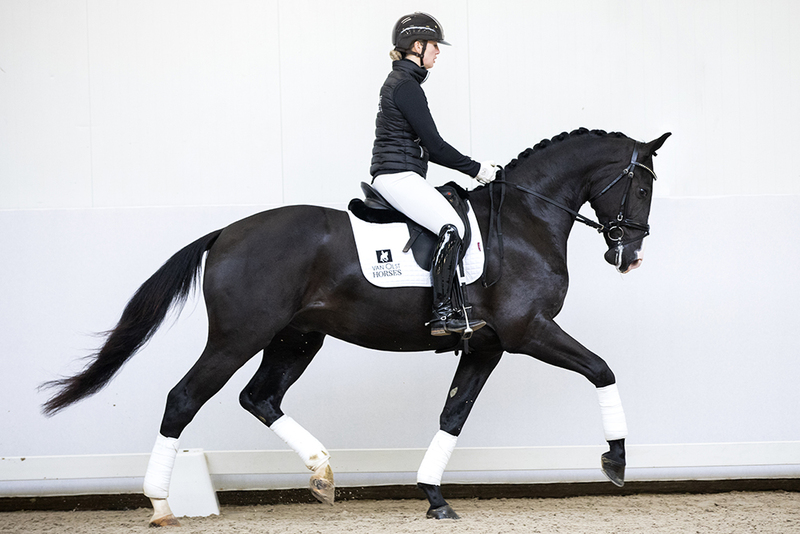 Lamour is easy to ride with a big canter and shows himself as very trainable. 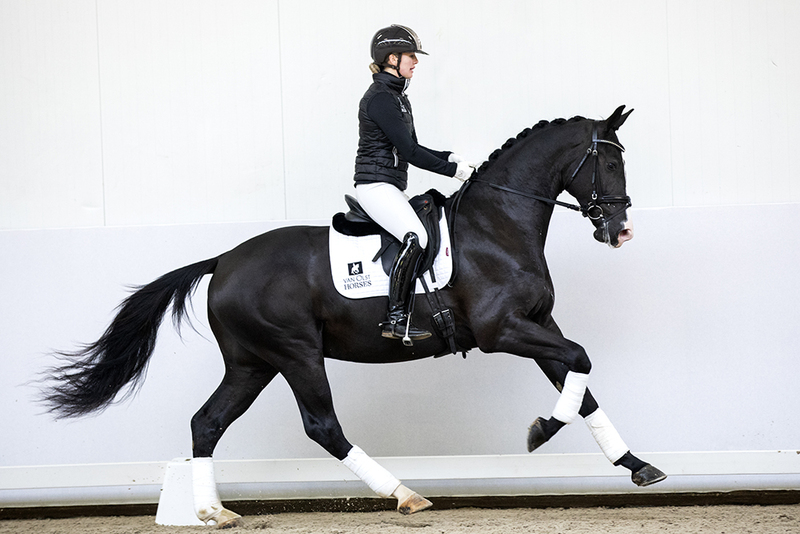 His dam line has produced several international jumping horses and two Grand Prix dressage horses; Ramses (by Hamlet) and Visalis (by Krack C).